Looking for an iPhone 5s? And are you discovering that the iPhone 5s is in short supply? And are you wishing there was a way to check the inventory of every Apple Store near you, with a minimum of effort? You can check back every so often, or you can sign up to be emailed when the iPhone 5s you want is available. Apple-Tracker.com does its magic by consolidating searches that you could do one at a time (but why would you– Apple-Tracker.com is so much easier). The information is public and it’s up to the minute and it’s presented quickly and simply. Hard to figure out how it could be better. UPDATE: they made it better. 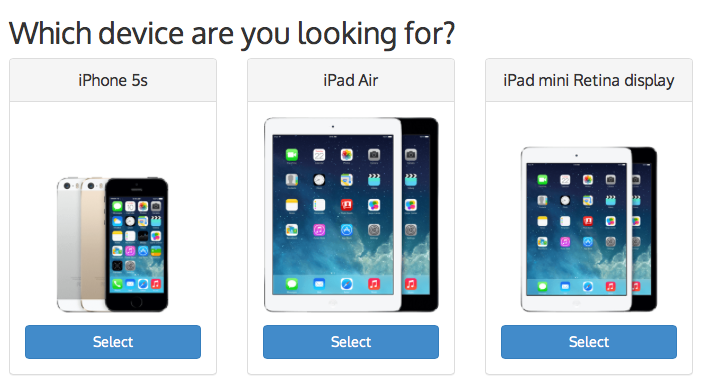 Apple-Tracker.com can help you look for the iPad Air and the iPad mini Retina display too. You can’t buy either device until Friday November 1st, 2013, but with apple-tracker.com you’ll be ready. See below. You can also find the iPhone 5s at Radio Shack, and at Best Buy, and at AT&T, and at Verizon, and at Sprint, and at T-Mobile, among other places, but by far the easiest way to find one is with Apple-Tracker.com. Check it out. 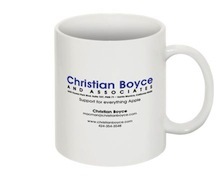 Joyce K. wins the Coffee Cup for inspiring this blog post. Congratulations, Joyce.